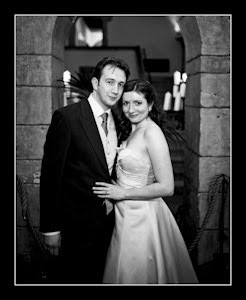 Leeds Castle is a fantastic venue for weddings. 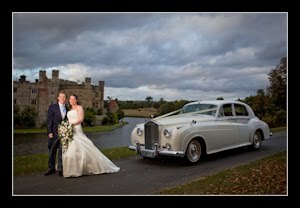 Please check out the Leeds Castle Wedding Photography page on my main website for further info and to see galleries of weddings shot there. Your wedding photographs are probably amongst the best I have seen in a long time. Thank you so much Alison - really appreciated.